Managers have been trying to control workers for well over a century. 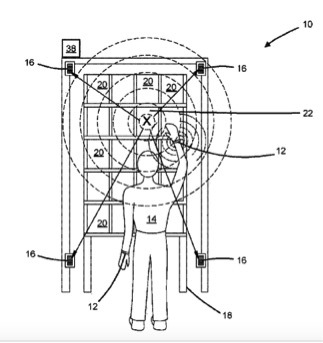 Amazon’s new employee-tracking wristbands are just the latest innovation. The wristbands introduce a wrinkle to this regimentation, monitoring not just the task but the worker herself. It’s a distinction managers first became obsessed with more than a century ago and crystallized in the “scientific management” movement of the period. Amazon’s peculiar culture notwithstanding, the wristbands in many ways don’t offer anything new, technologically or conceptually. What has changed is workers’ ability to challenge this kind of surveillance. The first workers required to mechanically record their location while working were the nineteenth-century watchmen. Hired to walk around plants at night, watchmen would look out for irregularities like fires, thieves, open windows, or bad odors. But employers had a problem: who would watch the watchmen? In 1861, they received their answer when the German inventor John Bürk patented one of the first practicable time detectors — a huge watch with a strip of paper running around the casing’s interior. Employers would chain different keys in each room of their property. When watchmen entered a room, they would have to insert the key into the watch, making an indentation on the strip of paper hidden inside. Since each key had a unique pattern, and since the strip of paper was tied to the hands of the clock, the employer could come in the next morning, pull the strip out, and examine a record of when the watchman visited each room. After Bürk’s invention, the watchman’s job description changed. Now, he was charged with carrying the time detector from key station to key station. He became an extension of the clock, helping the owners both control and accumulate capital. As a portable surveillance technology, Bürk’s time detector was brilliant. But it couldn’t capture worker negligence as it happened. Banks, jewelry stores, and upper-class homes began demanding real-time tracking, pushing security and surveillance firms to further develop the technology. Near-real-time tracking of watchmen started in the 1870s in New York. The American District Telegraph Company (now ADT) and others built on the work being done to develop telegraphic fire alarms. They replaced the watchman’s keys with electrical contacts connected to a central station. When the guard did his rounds, he would close the circuit, sending an electrical signal to the office, where the manager would receive it. No more waiting until morning. In the 1880s, as business management was being formalized into a set of practices and a distinct field, an avant-garde cohort of engineers started trying to apply the experimental method to human labor. 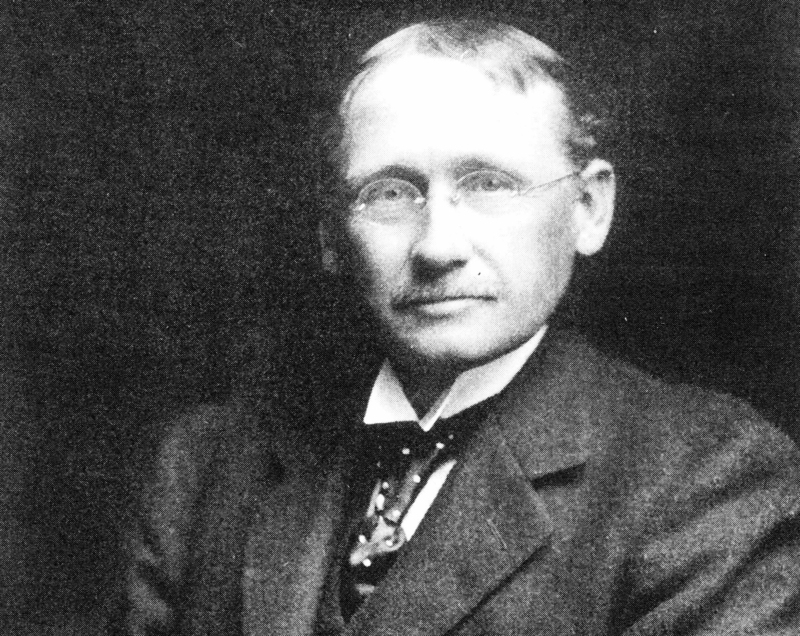 They developed what would come to be called “scientific management,” or “Taylorism” (after the famous early engineer Frederick W. Taylor). Scientific management’s most radical conceit was that they were pioneers of a new science of human movement, with the “efficiency engineer” a new kind of scientist. These engineers would experiment with different object placements, motions, sightlines, tools, and body postures — all with the goal of finding “the one best way” for every task. The “best way” was supposed to be not only faster, but more efficient. With pay bonuses pegged to productivity, workers would experience less strain and earn (somewhat) higher wages. Meanwhile, the manager got (a lot) more product. It was a win-win solution to class conflict. It’s hard to overstate how far efficiency engineers went to measure and surveil workers’ bodies. They used stopwatches, photographed and filmed workers, and tied lightbulbs to workers’ fingers in order to trace hand movements across long-exposure photographs. One engineer, Frank Gilbreth, disaggregated each finger, shoulder, and foot, plotting individual movements in units of a thousandth of a minute. Workers were made to study the evidence of their own inadequacies and learn better methods. Those who could not meet the new standards were fired. 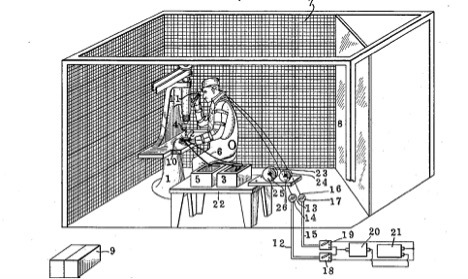 Decades before the video camera appeared in workplaces — let alone software to monitor computer-based work — this proselyting network of consultants and engineers brought together mechanical surveillance, iterative performance review, management by data, and individual monitoring in experiments and widely distributed tracts. While the group fragmented due to internal differences, and its main institution — the Taylor Society — closed in 1936, it’s difficult to look at their archetypal patents and Amazon’s wristband technology and not see the connecting thread of scientific management. At the turn of the century, a wide range of workers recognized that scientific management was a means to control the labor process, destroy their monopoly on specialized knowledge, and deskill high-paying jobs. But higher-skilled workers were better positioned to resist stopwatch-wielding consultants than less skilled workers. The divergent experiences of machinists and shovelers were illustrative. Machinists held secrets of the trade that made it hard for management to interfere with their work. They organized their own processes, allowing them to dictate how much they would produce and how much they would receive in exchange. When managers attempted to exert more control, artisans collectively resisted, taking such intrusions as insults to their (masculinized) honor. In 1916, they successfully pressured the government to ban stopwatches and time-and-motion studies in federal arsenals. Shovelers — less organized and easier to replace — didn’t have the same capacity to combat creeping Taylorism. One influential study found that they ended up heaving 270 percent more tonnage than before efficiency experts arrived. While machinists could lean on their craft and their unions, shovelers were at the mercy of their employers. Like shoveling, the work today’s Amazon warehouse workers perform is repetitive and deskilled, and rife with turnover — both of which weaken their bargaining position against management. To make matters worse, the gradual accretion of scientific management-style techniques has given their spread an air of inevitability. When Amazon’s wristbands came in for criticism recently, even the outrage seemed resigned: this is terrible, but it’s just the way things are. The idea that increasingly advanced worker monitoring technology would ever not be developed or deployed seemed positively utopian. In the 1900s, the efficiency engineers tying lightbulbs to fingers at least fretted about worker resistance. Amazon, it appears, doesn’t even worry about it. Richard Salame is a New York–based writer and researcher with a background in social history of the late nineteenth century US and Middle East.